A powerful commercial lighting solution your customers will remember or the perfect way to transform your home interiors. Put the spotlight on the bulb with your lighting fixtures by opting for a Balloon light from Industville, which will cascade light across the room evenly. They are as practical as they are decorative. 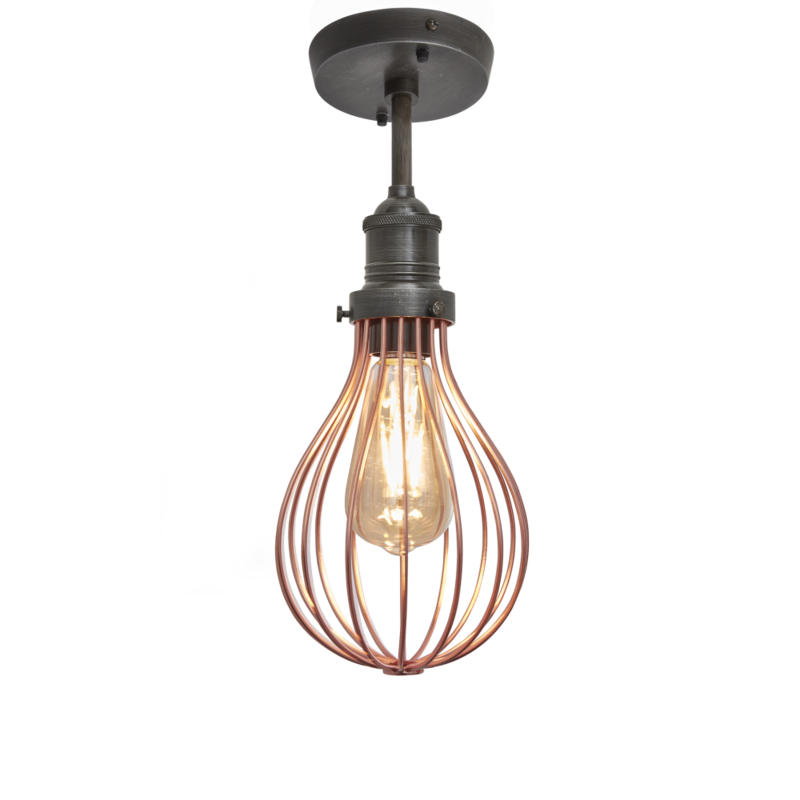 Available for purchase in popular shades of copper and pewter cages and as a flush mount, wall light or pendant option.